All Oak Knoll homes currently listed for sale in Prescott as of 04/22/2019 are shown below. You can change the search criteria at any time by pressing the 'Change Search' button below. "Check out this adorable yet affordable home with lots of updated features. This 3 Bedroom 2 bath home offers a large open kitchen with country style, granite tile countertops and lots of charm. Bright and Open with oversized awesome island. Gorgeous solid hardwood flooring is simply beautiful.. 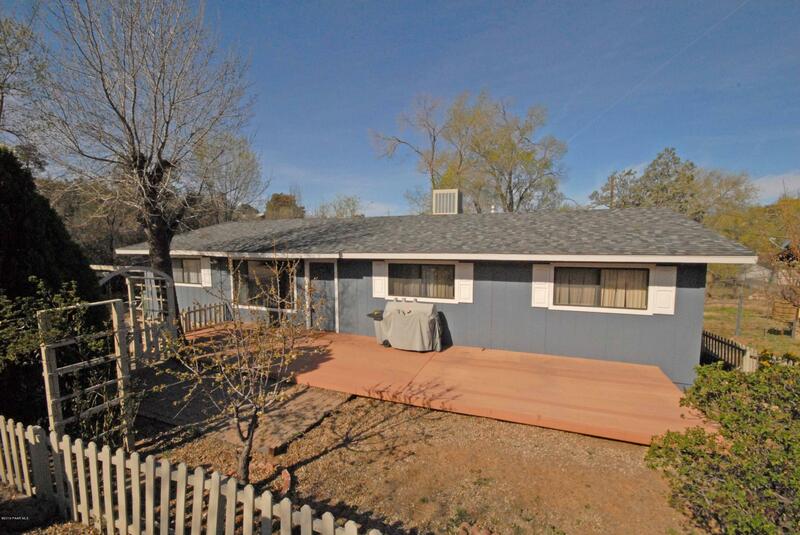 The homes location is a plus too, close to Medical, Hospital, Schools, shopping and even Downtown Prescott! But wait, there is more, it is at the end of a small dead end street. Don't miss this one.."